As a race-walker, walking 100 miles in under 24 hours is the ultimate achievement. 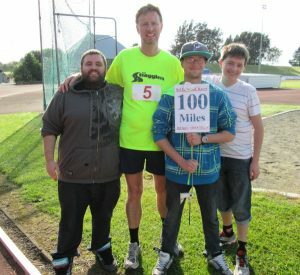 Since I started race-walking in 2012 I have maintained a list of all the events I have completed that were 100 miles or further. To date that is 24 events in four different countries, with 12 of them taking less than 24 hours. The table below lists each of these walks along with my 100 mile time and additional comments. 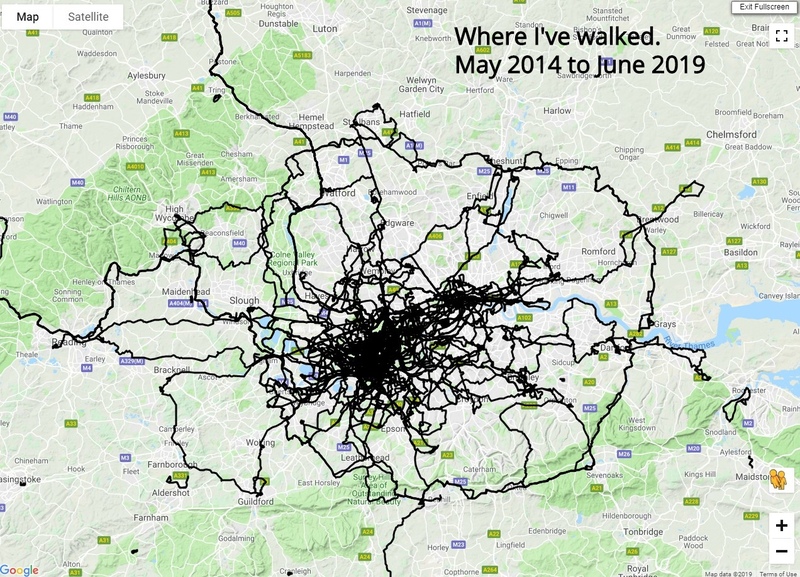 And where I’ve written about the walk, I also have a link to the report within this blog. Second of three walkers in the race and 9th overall. My longest race to date and the strongest competition I have faced. Walked a 100 mile PB of 22:15 and a 24 hour PB of 171.212km (106.4 miles). A very hilly 2.4km circuit. Finished 18th in a strong field but was disappointed with the result. 5 2-3/5/15 Thames Path 100 25:02:36 My first trail 100 miler. Much harder than a road or track 100. Birmingham to London via the Grand Union Canal – 145 miles – my longest walk to date. My first multi-day race – my longest walk to date. And in temperatures of up to 39 degrees! 100 mile PB of 21:45 and New Zealand 200km record of 27:27:12! Not a race, but a solo challenge. Finished 7th at the end of the 100 mile race and 1st after 24 hours. 100 mile PB and NZ record. 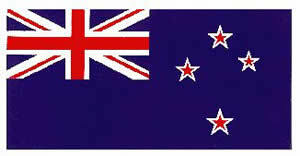 NZ Best 24 hour distance. Birmingham to London via the Grand Union Canal – 145 miles – 6 hours and 20 minutes faster than last year! 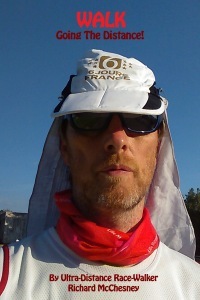 Fastest Known Time for M25 circumnavigation – on foot. 15 27-28/5/17 Grand Union Canal Race 27:31:00* My first ultra-marathon DNF. I made it through to 100 miles for the 15th time, but I couldn’t continue. 16 28-30/6/17 Thames Ring 250 28:30:00* My second ultra-marathon DNF! I made it to 132 miles. My 10th sub 24 hour 100 miler. Placed 5th overall. Finished 3rd at the end of the 100 mile race and 1st after 24 hours. 24 hour PB and NZ record. Finished 4th and improved my NZ 48 hour record as well as setting NZ M50 records for 500km and 6 days. Won the race with my best ever 48 hour distance, although this can only be recorded as an NZ Best due to the race not having any race-walking judges. 24 28-29/3/19 Belfast to Dublin Return Ultra 25:12:00* My third ultra-marathon DNF! I made it to 161 miles.